Beaver Creek is set to host the Stage 4 mountain finish of the USA Pro Challenge Aug. 23. The intimate village setting nestled at the foot of the mountain’s formidable slopes combines a grand backdrop for competitors and for the thousands of spectators expected during the race. 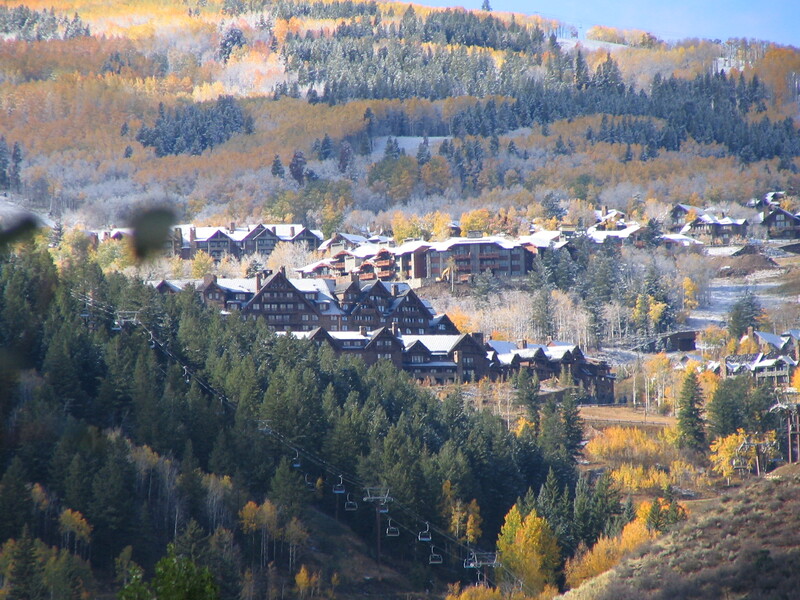 Beaver Creek is a place where people come together to relax and enjoy the sheer beauty of the area. Known for its commitment to service, family offerings, and culinary delights, the resort’s luxurious yet laidback mountain lifestyle blends the best of all worlds creating an experience that keeps you coming back for more. Spirited adventures for every level of thrill seeker are available at Beaver Creek. From guided nature hikes to all-out heart pounding competitions, activities exist for all ages and ability levels. Ride the chairlift and hike Royal Elk Trail to Beaver Lake for a picnic. Test your mettle at Tough Mudder in June 2012 and earn bragging rights at the office for finishing. Or, watch top competitors vie for victory at the XTERRA off-road triathlon in July. Cheer on some of the world’s best long distance runners as they compete in the multi-day TransRockies run. Follow them through the Rockies or greet them at the finish in Beaver Creek in August. Local mountain bike and trail running series offer a great way to acclimate to the mountains and try your hand at new competitive sports. Peruse the summer events calendar at http://www.beavercreek.com and for those who are serious about sports, start training now! If a more relaxed activity sounds more appealing, absorb the sensational summer scenery at Beaver Creek on a scenic chairlift ride. The Centennial Express Lift provides amazing views of Beaver Creek and the entire valley in colorful bloom. Bright Colorado sunshine delivers crisp endless views from Spruce Saddle, stretching to the east and north including the Gore Range as well as to mountain tops to the west. Lawn sports and activities are available and a disc golf course provides yet another way to play outdoors under the warm skies. Summer pricing will be announced in the coming months. Beaver Creek is also home to three championship golf courses; The Beaver Creek Golf Club located right in Beaver Creek and Red Sky Ranch Golf Club which features the Greg Norman Golf Course and the Tom Fazio Golf Course located seven miles west of Beaver Creek. Beaver Creek is located in the central Rocky Mountains of Colorado, just 120 miles west of Denver and just 20 miles east of Eagle off of Interstate 70. Be sure to visit http://www.beavercreek.com for details about 2012 summer events and packages.